Welcome to the Festival Hotel! 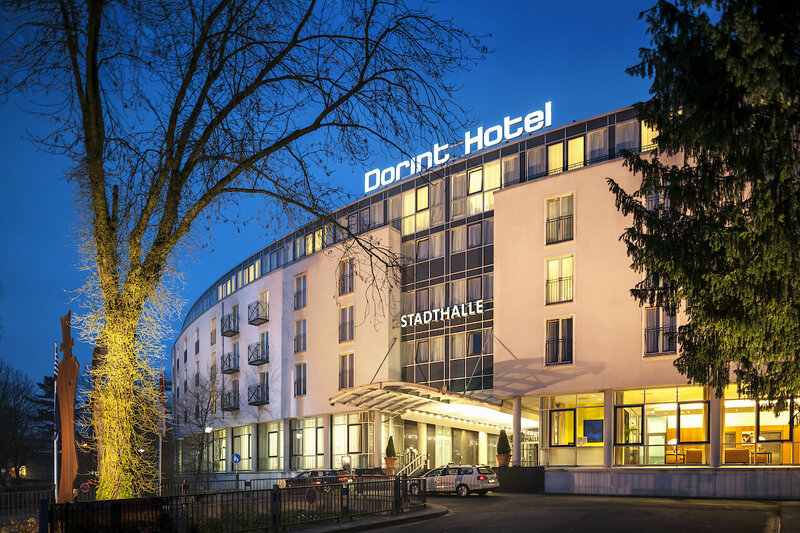 1 night's accommodation in a luxury room in the Novotel, set idyllically in the Rose Garden of the City Park, including a generous breakfast buffet or a late breakfast, delivered to your room. 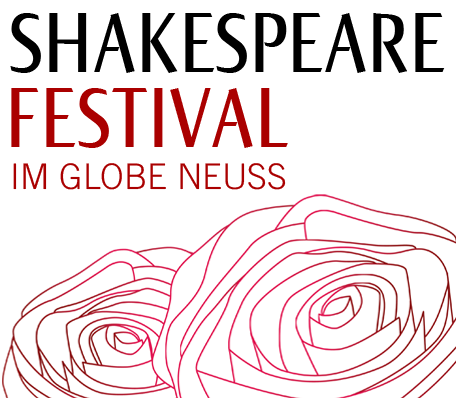 We would be happy to be of help booking tickets for the Shakespeare Festival in the Neuss Globe. To make a reservation, please ring 02131 262-925 and-926.